In all types of support services and care situations one of the biggest challenges is motivating people to change their behaviour. It particularly applies to individuals who are difficult to motivate because they might lack insight, wilfully ignore or refuse to face their situation, are affected by depression or health problems or are victims of unfortunate circumstances or fear of failure. The task may be to motivate someone to improve their quality of life by participating in a group in a residential home, change a lifestyle because of health reasons, address offending behaviour, learn a new skill to obtain a job or complete an anxiety management programme. The strategies and techniques will help: arouse their interest in making changes; encourage the consideration of change; support their planning for change; mentor the person through planned actions; ensure momentum is maintained; guide the person in making positive use of any relapses; and make sure the change is successfully achieved. 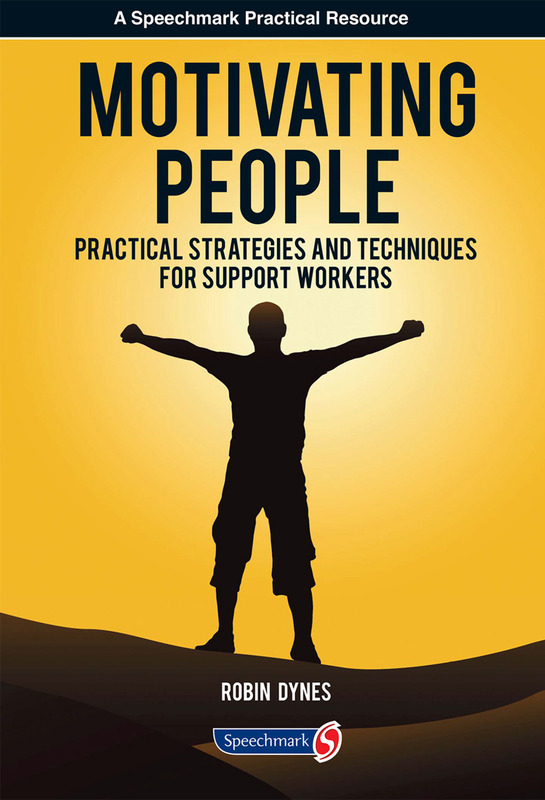 This is an invaluable resource for support workers, social workers, health workers, youth workers, probation officers, employment services, tutors and carers. The techniques can be applied when working with individuals or groups in all types of settings including residential homes, day centres, probation, education or youth work.